Enter any major casino, anywhere in the world, and you’ll be beckoned to the front desk. Join any online casino, and you’ll be bombarded with promotional banners. 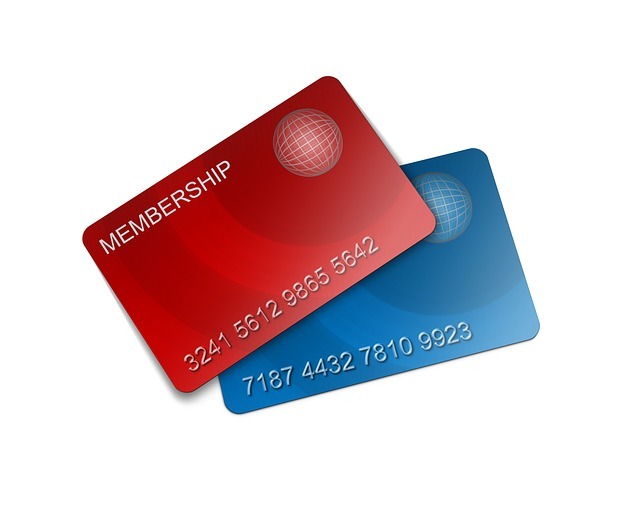 Both incidents are designed for the same purpose – to get players to sign up for their VIP loyalty rewards programs. I won’t get into all the reasons why you should sign up for any Player’s Club Card offered by a live casino, or opt-in to the VIP rewards program at any online casino. These programs do provide clear benefits for all players, whether just casual gamblers or high-rolling aficionados. Instead, today’s focus will be on who provides the better deal – live or online casino operators – and what types of players might benefit most from them. For a fare comparison, I won’t name names. The idea is to compare programs that exude all dominant market standards. Thus I’m basing this review on two exemplary operators, including one of Australia’s most famous land-based operators, and one of the oldest Aussie-accepting online casinos in the business. Live casinos offer all visitors a Players Club Card. You’ll have to visit the Player’s Desk, located by the entrance, to get one. Many times, new members will receive a small bonus, maybe $10, to use in the casino when they receive their card. From here the player will need to earn points to move up the VIP ladder. At live casinos, points can be earned in a wide variety of ways. You could earn points by playing table games, or purchasing pretty much anything throughout the casino. Hotel stays, spa packages, even most restaurants and retail outlets will award points, so long as the member presents their club card when paying for stuff. The live casino I’ve used for this comparison awards 5 Points for every $1 spent. Points awarded for table games play will vary, based on the type of game and time of day, but poker machines award nothing. The accumulated points can then be converted to comp rewards at a rate of $1 in credit for every 100 points accumulated. What are all those points good for? The exact same stuff you earned them on. They can be traded in for table game play, used to pay your hotel bill or spa bill, and are accepted as a form of payment at most of the casino’s restaurants and retail outlets. 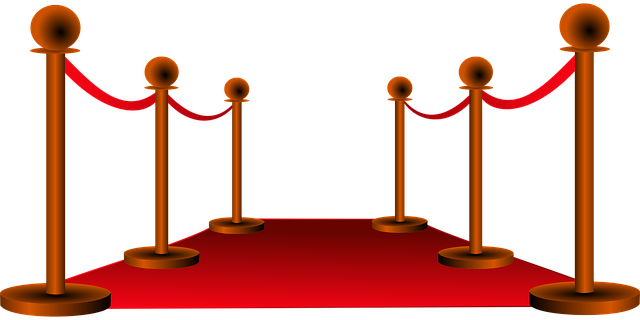 Players who work their way up the VIP loyalty program’s status tier will earn even more perks, such as comped hotel rooms, meals, and invites to live entertainment or special tournaments in the casino. There are several major differences between live and online casinos when it comes to VIP rewards. The most obvious is that an online casino won’t have a hotel, spa, restaurants or retail outlets. Thus the only way to earn points is to make deposits and wager on the various games. For pokies fans, online casinos have the added benefit of awarding the highest rate of points to those who wager on the poker machines. $1 in bets = 1 point. All other games, like table games, video poker, scratchies, etc., will award a lower rate of points. Video poker might require $20 in bets to collect a point, while single deck blackjack (the lowest house edge game on the menu) might require $100 in wagers to generate 1 point. Earning a higher spot on the loyalty tier will increase a player’s point accumulation rate by a small percentage, which does help to maintain higher tier levels for regular players. Online casinos are typically less generous when exchanging those comp points, though. Instead of trading 100 points for $1, as many live casinos do, players will need 1,000 points to earn a $1 credit. More often than not, they’ll also have to wait until they have at least 5,000 points to actually trade them in. And the payoff is – of course – more credits to place bets with. That question can only be answered by the individual player, based on what they want to get out of their live or online casino experience. Take a look at the standards above, and ask yourself what you want from your gaming experience. Pokies fans may receive no points at all at live casinos, but rack them up quickly online. Players who want to earn a stay at a luxury hotel might prefer the VIP loyalty rewards at a live casino. In the end, only you can decide which program will benefit you the most.